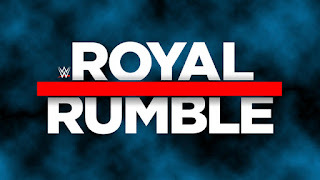 The last 5 Royal Rumbles have been underwhelming on every end. 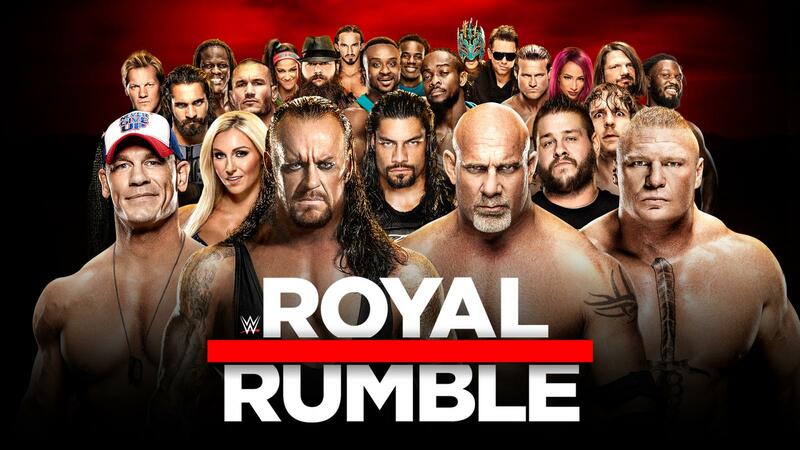 Truthfully, the last six or seven Rumbles have been pretty uneventful, and that's a whole, not just the Royal Rumble match itself. 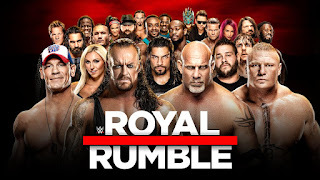 With that being said, I wanted to take a look at the most recent Royal Rumble events and rank them from best to worst. We are foregoing our usual Tag Team Tuesdays article in favor of talking more Royal Rumble talk as the event approaches. 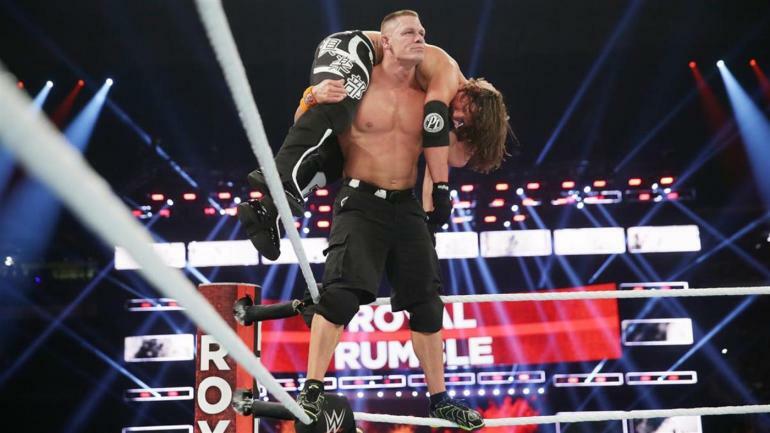 Which of the 5 most recent Rumble events are the best? You might be shocked at the rankings. Let's take a look. -Have you ever witnessed an event that had everything going for it, yet it still feel short of everything you expected? 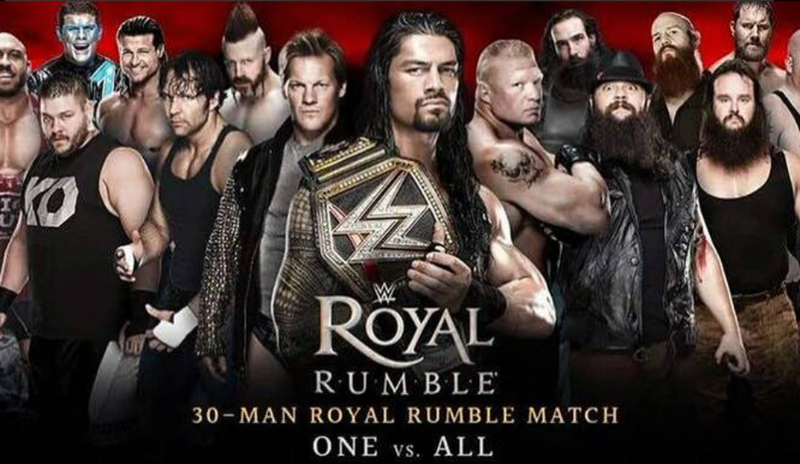 Well, that's the 2015 Royal Rumble. It has one good thing on the card and that's the WWE Title match. Otherwise? It's the most embarrassing show in recent years for the event, but only for the ending and the lackluster card aside from one of the worst Rumble matches I've ever seen. The 2015 Royal Rumble might be the worst match of all time in the Rumble history, and that's saying a lot. 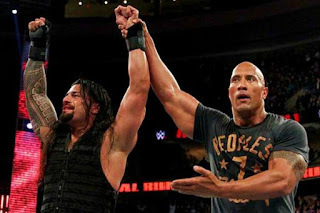 It was set up to be a big crowning of their new golden boy Roman Reigns, but instead it was one of the most cringe worthy moments in recent Rumble history. The Rock couldn't save it. No one could. It was terrible. Daniel Bryan got eliminated early and the crowd would end up booing the hell out of Reigns winning, as they should. This is the worst of the worst, and that's saying something. The one highlight? Brock vs Seth Rollins vs Cena. That's a classic, but the rest of the event is absolutely horrid to watch. This is the worst of the last 5 years. -So, I don't hate this event. However, if you need any proof that the WWE had no idea what the hell they were doing in 2013... look no further than this. This event is the prime example of a show that is predictable, but you still hope for the best.... and they disappoint you even more. Aside from a surprisingly fun Big Show vs Del Rio match, the rest of the card fell a bit flat, including the Team Hell No against Rhodes Scholars match. 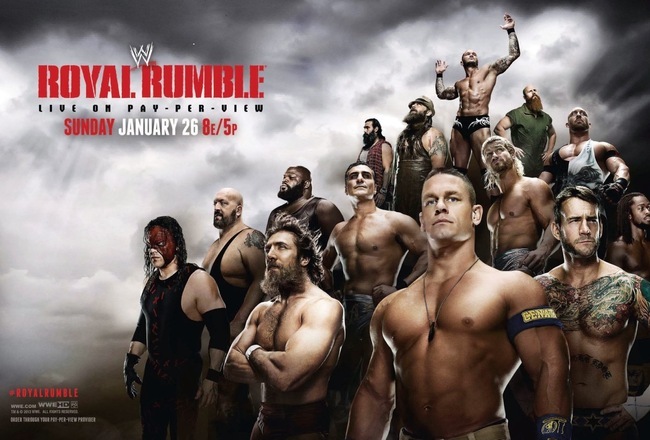 The Royal Rumble Match was terrible, aside from Chris Jericho making a big return, nothing substantial really occurred. Well, something did occur.... the last three men in the Rumble are Sheamus, Ryback, and John Cena.... three choices that no one wanted at all. The crowd was dead because we knew what was coming. Cena wins. Of course. Then, The Rock vs CM Punk had a horrible ending and gave The Rock the WWE Title... for nothing. Honestly, this was so horribly executed that the event is a big stain on the year 2013, which wasn't anything special in terms of the WWE, but it was a rough way to kick it off. -It wasn't easy ranking this one a bit higher than I even expected (though they are all ranked low on an all time list), but it fits. Honestly, this was one of the more surprising shows of the last few years, as everything that could have went wrong, absolutely did, BUT it wasn't as bad as it could have been at least. After a pretty good opening match between Dean Ambrose and Kevin Owens for the IC Title, the show was all downhill from there as usually is the case with most WWE shows that start off on fire. With the rest of the show mostly being centered around the Rumble match which was for the WWE Title, the other matches felt very unimportant, but... were solid. Whether it was the tag title match between the New Day and The Usos, the solid but uneventful Kalisto vs Del Rio match, or Charlotte vs Becky Lynch, this show just seemed to be filler before the main course, but let me point out that the reason I have this ranked at 3 is because it was an All around decent card aside from the final event. The Rumble Match itself wasn't anything special, but we did get the debut of AJ Styles, which made this all worth it. Still, overall, this event was just a standard Rumble PPV with nothing special to speak of, except a pretty pointless Triple H title win, but... it was still solid enough to be ranked middle of the road. - Now, I know this Rumble isn't remembered very well due to the ending and that's fair. It's very fair. Truthfully, this Rumble is actually a decent event, but the Rumble match itself is where it falters a bit. 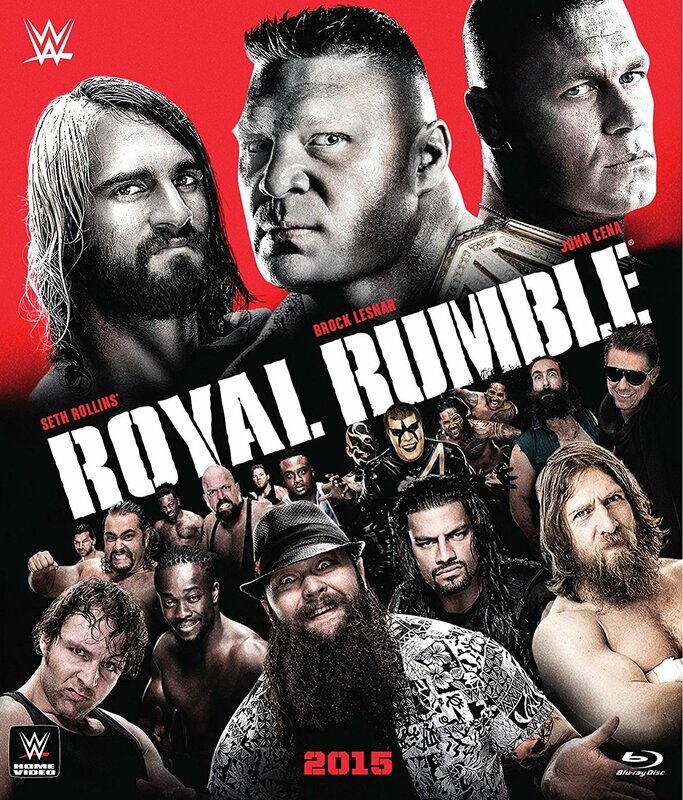 The opening match featured The New Age Outlaws against Cody Rhodes and Goldust (Pre-Show match) while Bray Wyatt vs Daniel Bryan is a classic singles match at the Rumble. 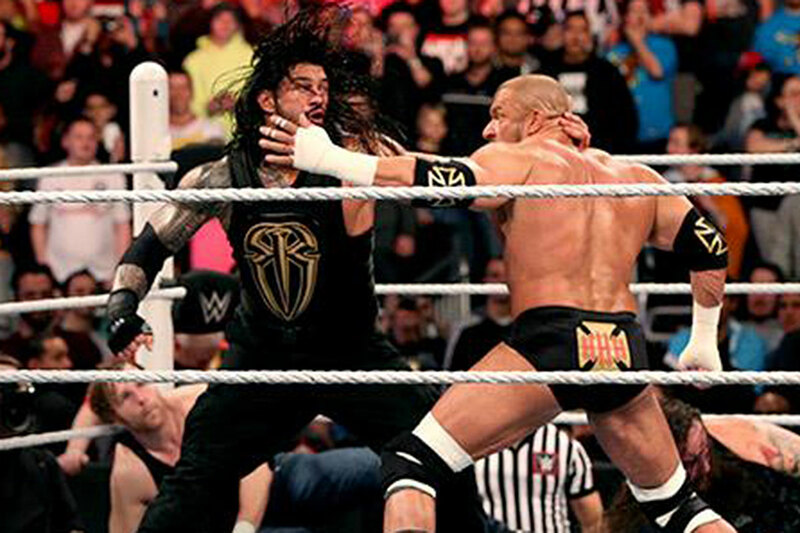 It's the best match of the night and the biggest highlight. In the rebuilding of Brock Lesnar, he would squash Big Show in a match similar to their battle at the 2003 Rumble. Then, a shocker, the Cena vs Orton match wasn't bad at all surprised. 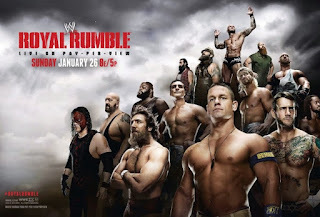 The Rumble Match had CM Punk, Batista, The Shield, Kevin Nash, and JBL, but it would be disappointing as Batista won and there was no Daniel Bryan in the Rumble, and the crowd hated it all. Despite that, it was still a fun overall event that just ended horribly. -So, the most recent Rumble is the best of the last 5 years? Yes. It is. 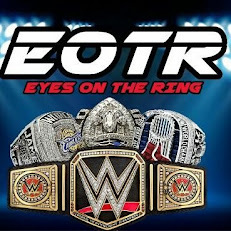 It would featured a solid match on the Pre-Show, but the main card was really enjoyable, from the opening match between Charlotte and Bayley, to the excellent title match between Kevin Owens and Roman Reigns, as well as the match of the year candidate between John Cena and AJ Styles. Aside from this, the Royal Rumble Match was somewhat interesting, but they ruined it yet again with Roman Reigns as no. 30, which ruined the momentum that having names like Goldberg, Brock Lesnar, The Undertaker, Bray Wyatt, and more in it. Despite the Rumble match, the rest of the card features the best of the choices through the last 5 years, so it's no shock that it ranks at the top. Though the Rumble events haven't been as fun the last 5 years, there have been some bright spots at the PPVs.